Our favorite thing was walking around Montreal. We noticed some ruins near our hotel and decided to explore. Up wooden steps with a few spider webs lay a beautiful Gothic Revival style cathedral. St Patrick’s Basilica stood before us. We regret not having time for the history tour. It was pretty empty and if you like architecture nice to check out. 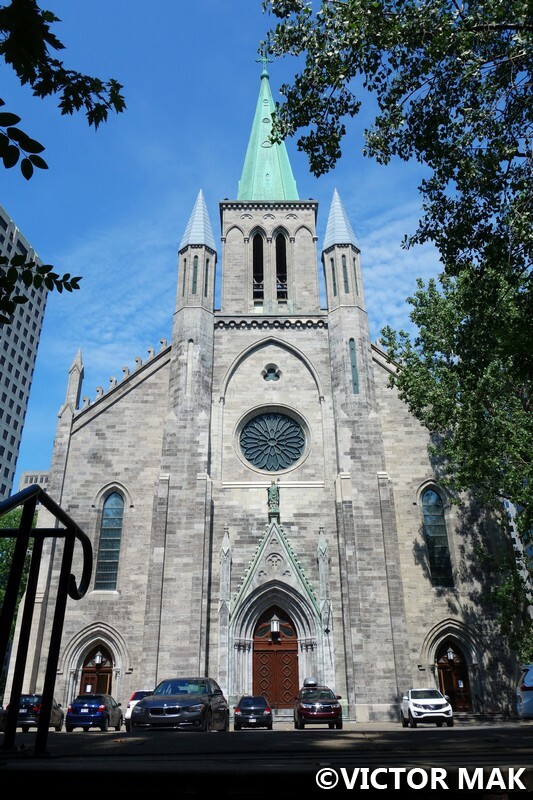 St Patrick’s is in located in Downtown Montreal and has links to the Irish Canadian community. The site was bought and construction began in 1843. At the time this was considered the outskirts of the city. The prominent mount which St Patrick’s is built on allowed everyone to see it’s spire. It’s a designated National Historic Site of Canada. They first opened their doors on March 17, 1847. They catered to the Irish immigrants that immigrated over due to the famine and other troubles back home. 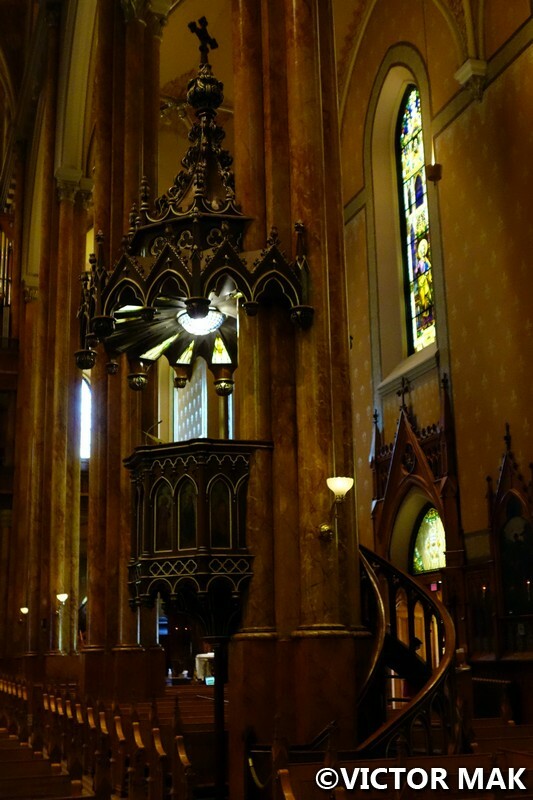 Pope John Paul II raised the church’s statute to Minor Basilica in 1989 because of it’s historical importance. Cardinal archbishop Paul Gregoire requested the status change. It’s the “mother church” of all English speaking Catholics in Greater Montreal. We didn’t find out what the ruins were about. Next time, we’ll ask when we go on the history tour. We really miss Canada. 2016 was a Canada year and it did not disappoint. 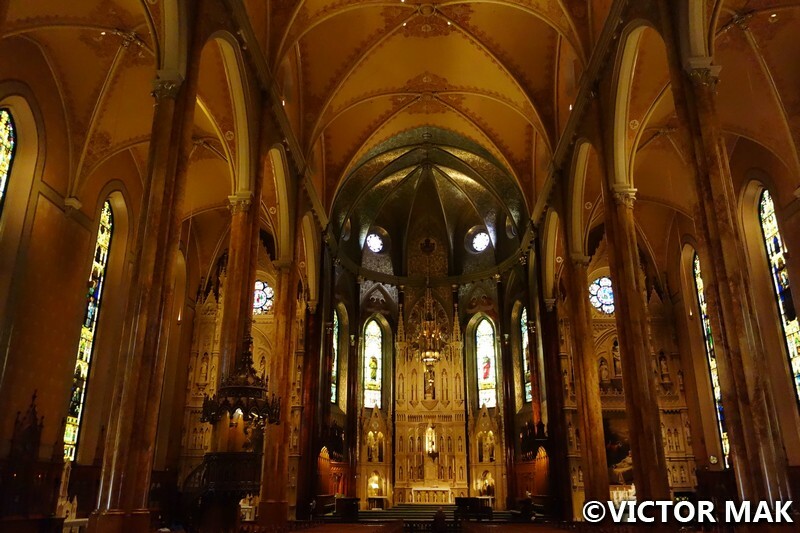 Posted on January 3, 2017 February 4, 2017 by jebusandandrea	This entry was posted in Canada, Cathedrals & Churches, Houses of Worship, North America and tagged Canada, Downtown Montreal, Montreal, Photography, Quebec, St. Patrick's Basilica, Travel. Bookmark the permalink. 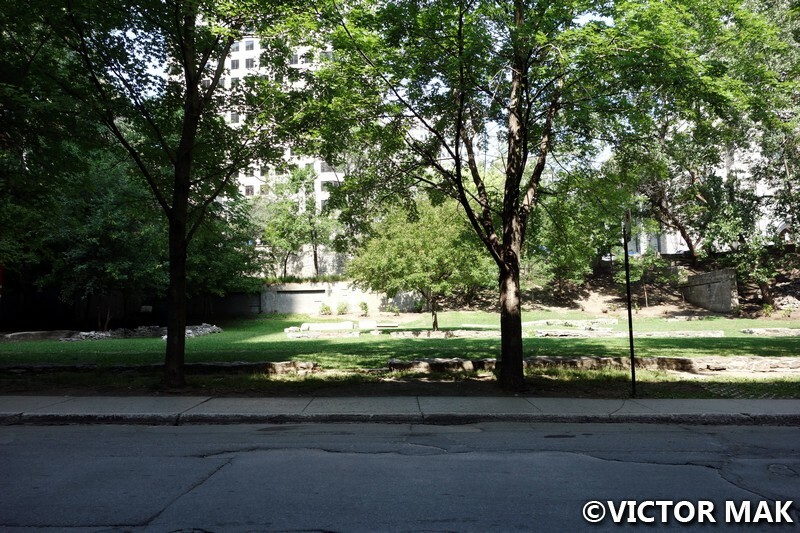 I was in Montreal in summer (I should have mentioned that in the post). It’s been a little on the warm side in NY for this time of year. Where are you Weinmar? No snow, we haven’t had any either. We had a small dusting that I slept through. Only knew it happened from pics on FB. 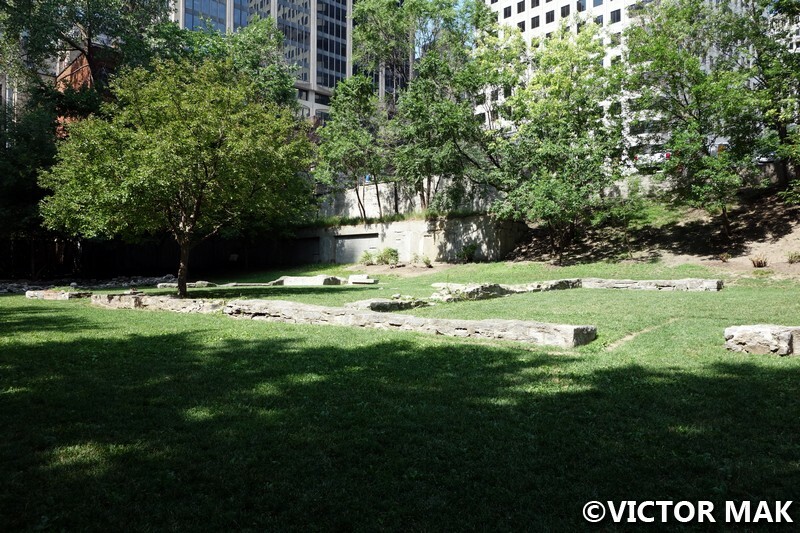 Is it possible the ruins are part of an old church that burned down? 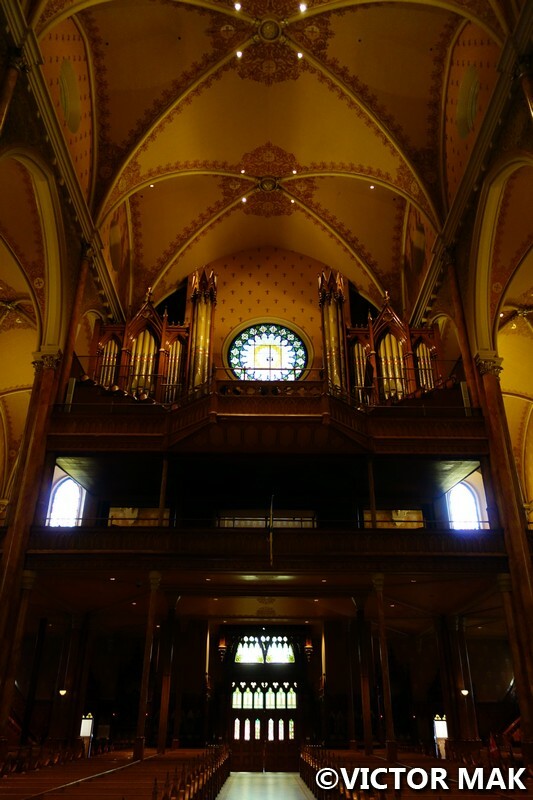 When we visited Winnipeg, we stopped by the Cathedral of St. Boniface. 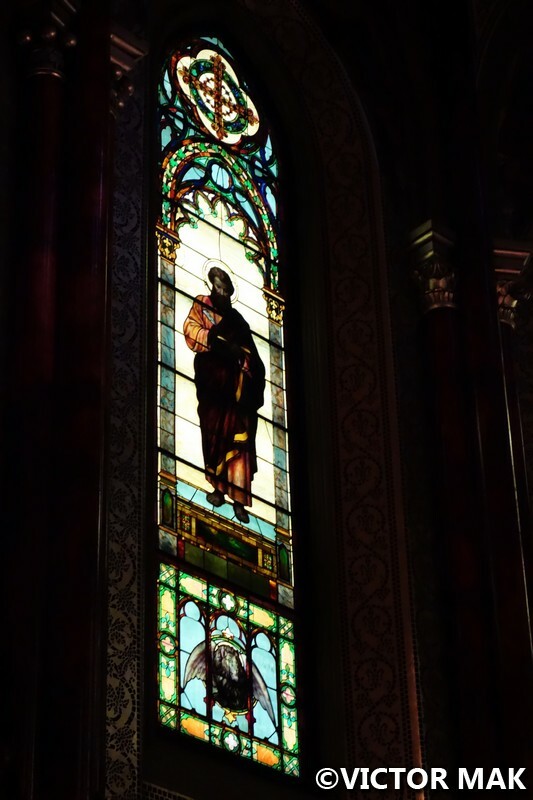 It was strange because the original building was burned down back in 1968, and they left the facade up, with its giant empty round hole where a stained glass rose window used to be. You walk through the ruins of the old church to enter the new one. It was creepy-cool in some ways, not the least because of the historic cemetery around it. The new church they built behind the facade is not as impressive as I imagine the old one was. I’ve always wanted to visit the old ruined abbeys and churches in England. Standing cathedrals are beautiful, but ruins are haunting and full of history. Not sure, couldn’t find anything on line about the ruins. We love ruins. 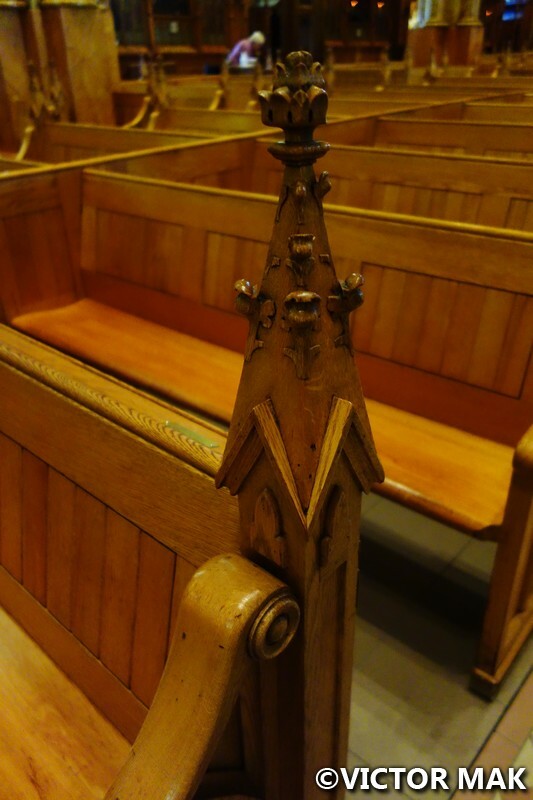 Next time we’ll get the history, would like to know more about the church. I’ve never seen wood carvings that detailed in person before. We really enjoyed here and Notre Dame. Looks like a very cool church and a few mysterious ruins are always a good thing! Kind of bugging me I can’t find info on the ruins. It’ll have to wait for our return. 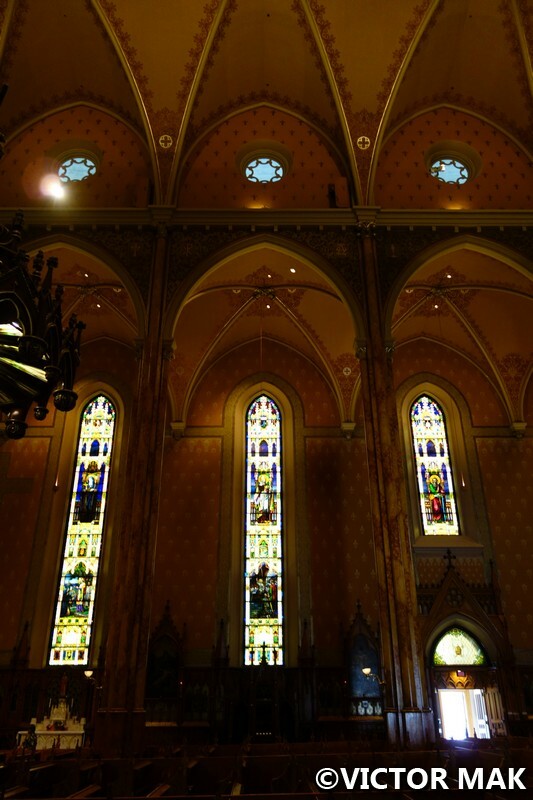 We really liked the churches in Montreal.